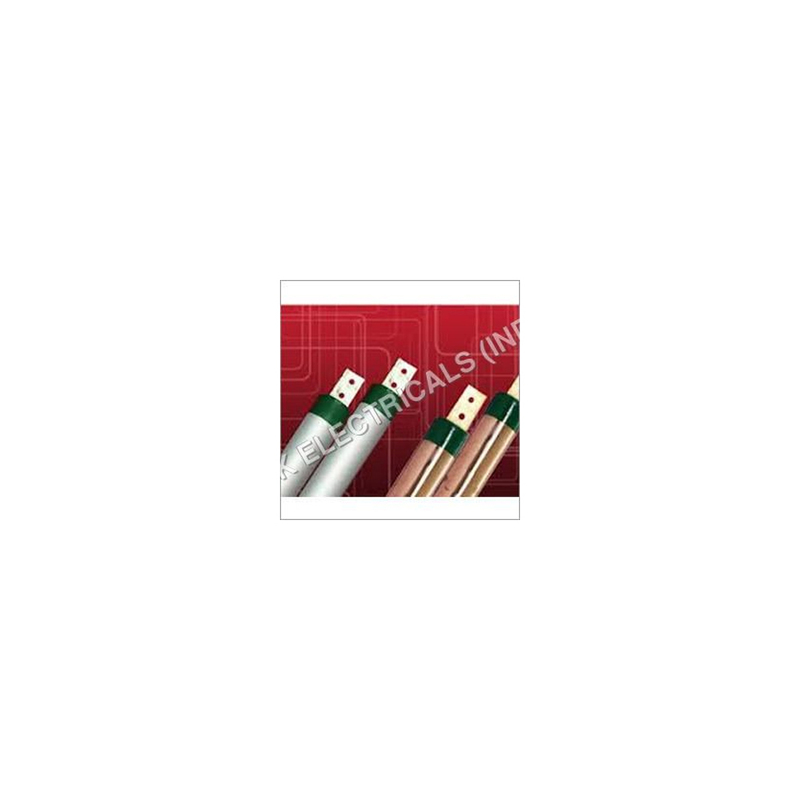 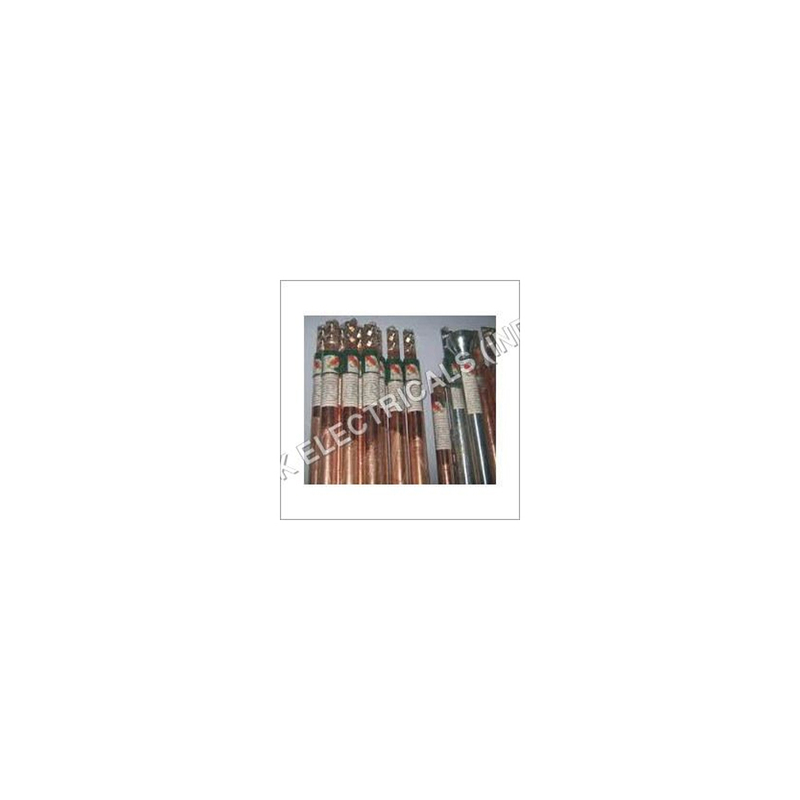 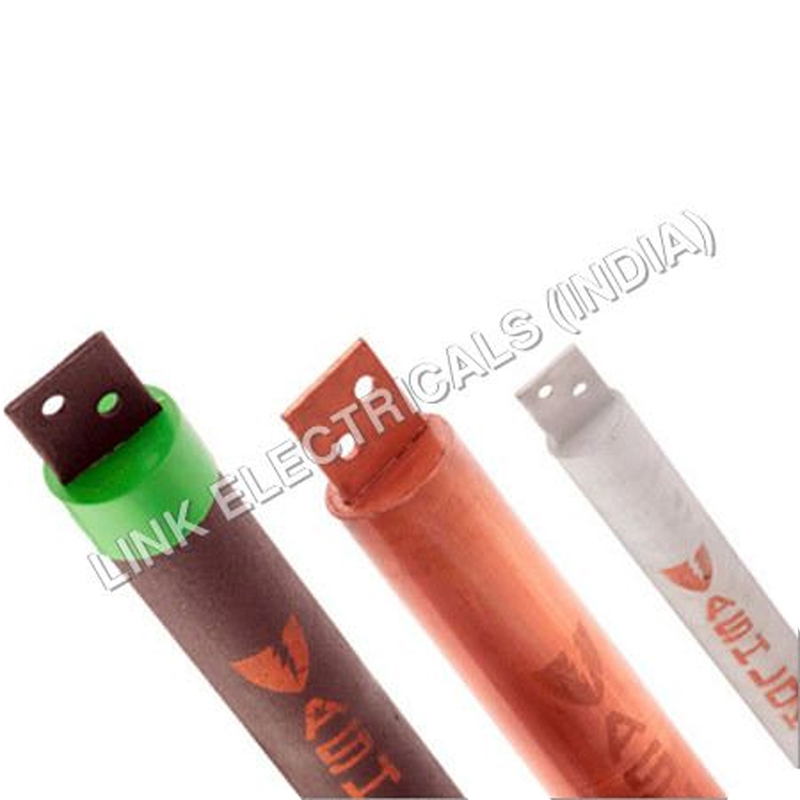 The Chemical Earthing Electrodes are extensively demanded in transmission & distribution system. 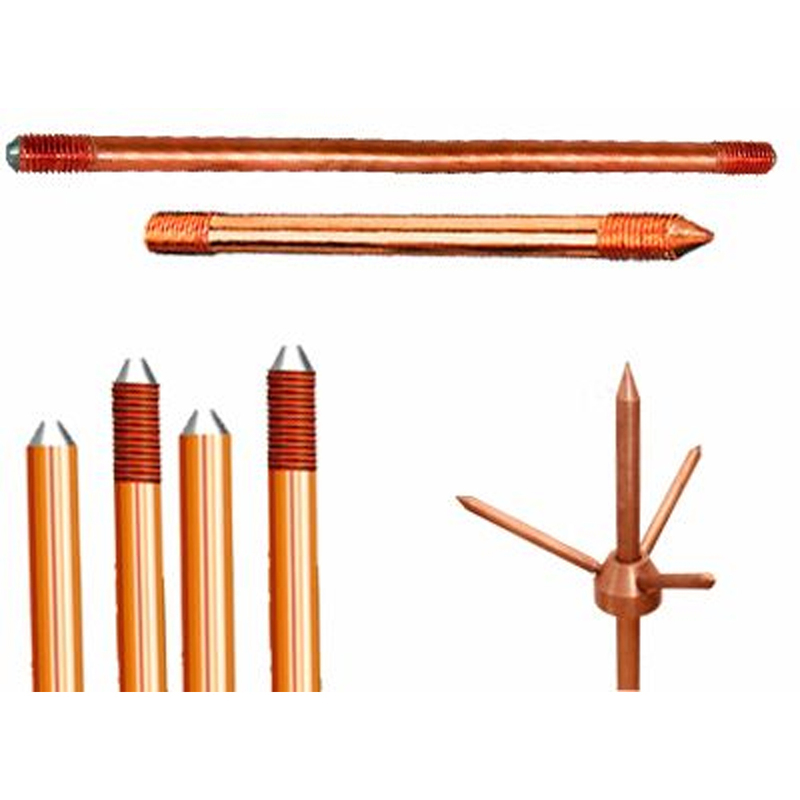 They are used in various areas such as telecommunication, data processing center, transformer neutral earthing, etc. 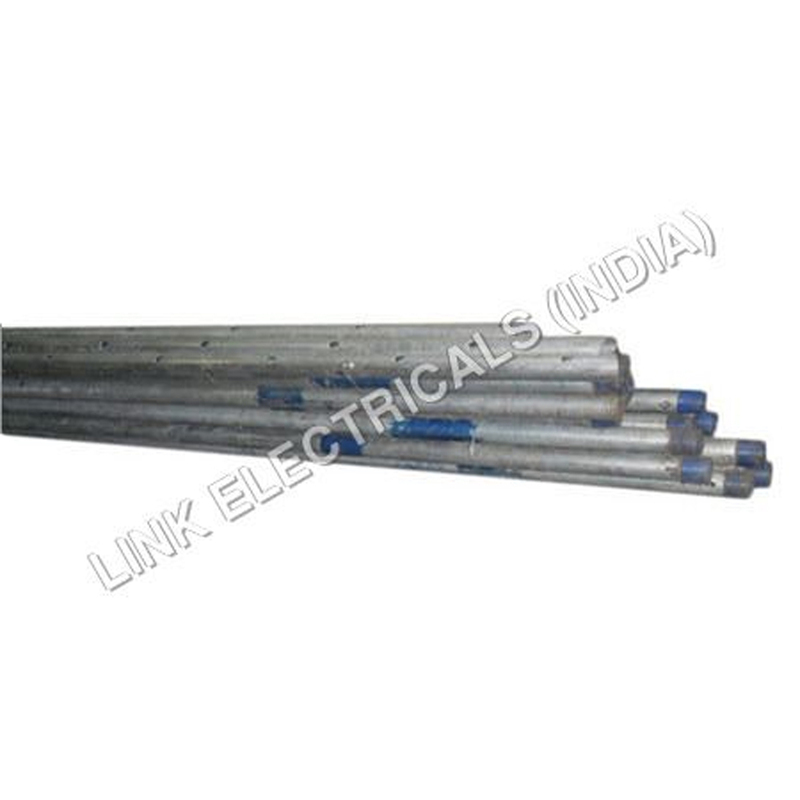 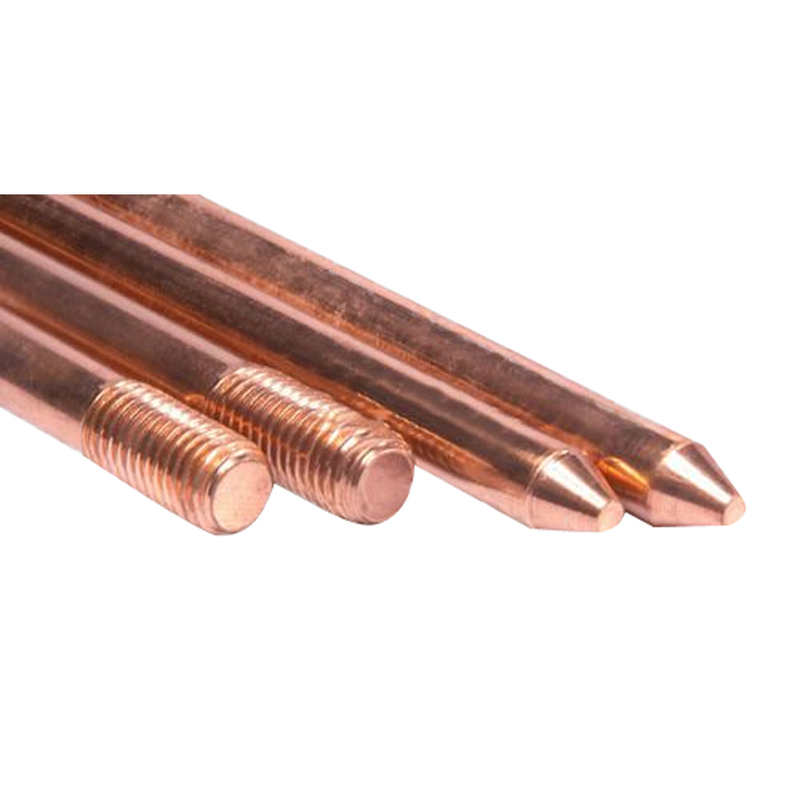 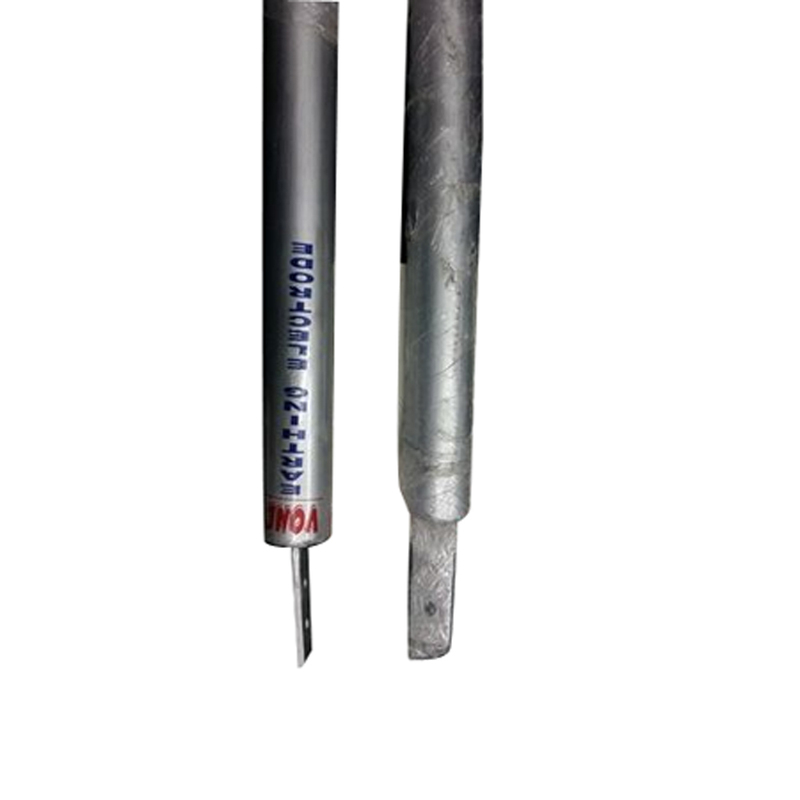 These electrodes are designed for preventing any damage to equipments by passing the higher electric spike and current into the ground.